Looking for High Quality Affordable Janitorial Services/Recommended Office Cleaning Services in the Greater Boston Area? Call our office: 1-800-836-9983 (Regular Office Hours) or Call/Text ME Jean Brito (OWNER), directly: (617) 515-4064. We offer a wide range of janitorial services for your convenience. Our main focus is in the Commercial Cleaning industry. 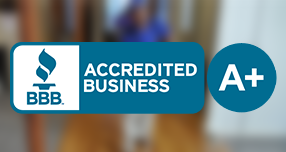 We've been serving top quality janitorial (office, restaurant, schools, buildings, churches, synagogue, banks, supermarkets, medical offices, dental offices, health clinics) cleaning services in the Greater Boston Area since 2002. 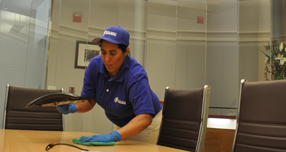 OFFICE Cleaning Services, The Most Recommended in THE GREATER BOSTON! When hire us to clean your facility, you can rest assured that the job will get done perfectly each and every time. The main reason is simply because, we the owners, will always be on site to clean your place. Since 2002 we have ***never ever*** received one single complaint about our services. Year in, year out, we do receive letters of appreciation from office managers who trust us to keep theirs offices in pristine, ship-shape condition all the time. 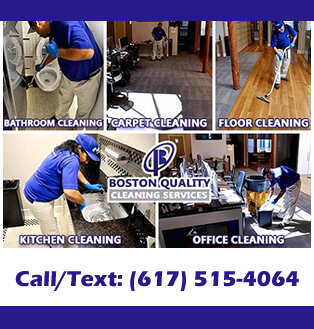 When companies in the Greater Boston Area look for Office Cleaning Services, Boston Quality Cleaning Services, Inc. is recommended by hundreds of clients. You can count of us to maintain your office in pristine condition like you've never seen before. Contact us for a free estimate and you'll have your proposal within 24 hours. AFFORDABLE QUOTES. 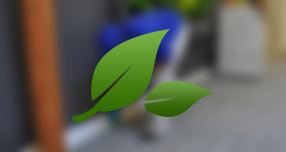 EXPECT A REASONABLE QUOTE FOR A HIGH QUALITY JANITORIAL CLEANING SERVICES. We listen to the needs of our customers to prioritize tasks in order to provide the highest levels of office cleaning service possible. You spend a lot of time at the office every day. It's a relief to know it will be clean when you get to work. Tons of clients recommend of office cleaning services because they've experienced top quality services since day one. All the way from careful weekly maintenance cleaning to deep cleaning and so much more. High attention to detail combined with a passion for what I do results in tons of clients who recommend our services to their neighbors. 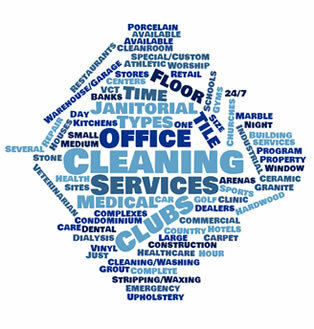 It is very simple to get a quote for your commercial cleaning services here in the Greater Boston. Just text me or give me a quick call. I will ask you a couple of questions about your office (or other type of facility) and we're done. I am very excited to get your office in great condition and provide you with complete peace of mind. Looking for an excellent carpet cleaner? How much will it cost to clean my office on a regular basis? Do you offer floor stripping and wax?